Colorado-based New Earth does such excellent work when it comes to releasing CDs by their celebrated roster of New Age musicians so it’s never unexpected when one of their artists comes up with another winner. 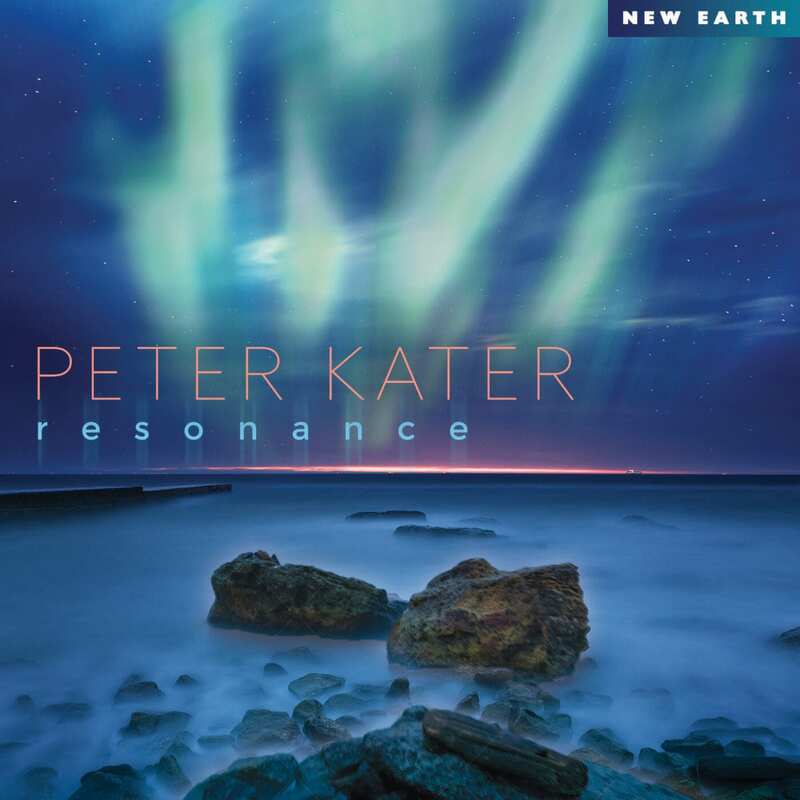 Long celebrated as one of the finest piano virtuosos and one of the most prolific recording artists in the world today, Peter Kater released his first as a New Earth recording artist with his 2016 album Resonance. Playing piano, synths, gongs, chimes and sampled strings, Kater is in prime form on Resonance. 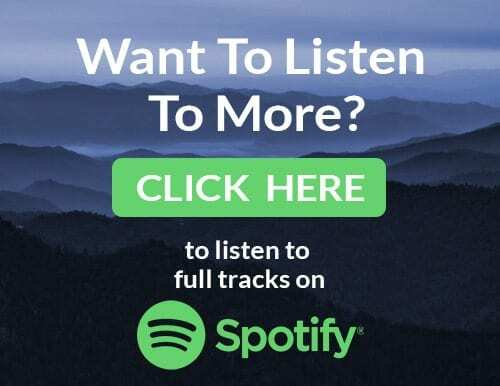 Following Kater’s involvement in over 50 albums as a solo artist and musical collaborator, Resonance is long and flowing, with four of the eight tracks running over nine minutes in length. The artist explains, “This music emerged within a three-month period of deep inquiry and reflection.” Kater explains his musical vision on Resonance adding, “It was born of the fire and ashes of self-dissolution and self-discovery, of a deep longing for connection and sustained intimacy, and a powerful surrender into and acceptance of what ‘is’. There is love and there is fear. There is light and there is darkness. And as we learn to embrace all of our selves and all of each other, we nurture the experience of grace and compassion, and a deep loving and passionate peace. Throughout our life’s experience, within ourselves and each other, we share a deep ‘resonance’ with all that exists.” In the CD liner notes, RJ Lannan compares Peter Kater’s music to the search for balance in a precarious world. Instrumental New Age music has long been a refuge for sensitive souls seeking salvation through music and as Lannan also states, through his music, Kater allows people to withdraw from the craziness and channel into feelings of beauty and compassion, which is really what Kater and New Earth Records is all about. Peter Kater has come a long way since his 1983 album debut and he takes his music and his audience to new sonic heights with Resonance.